Growing businesses count on innovative productivity tools to keep their offices running smoothly. 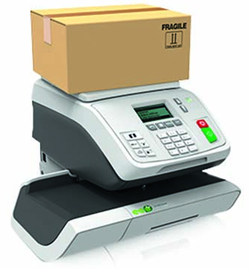 Neopost’s IN-360 professional franking system makes it simple to weigh, frank and send your mail. 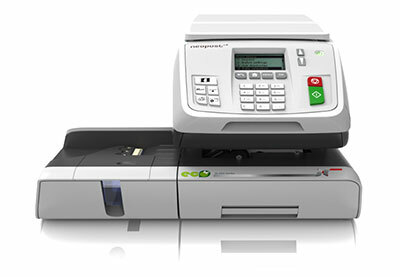 Easy to operate, the highly capable IN-360 with whisper-quiet operation is designed to integrate smoothly into your office environment and process mail efficiently. With its state-of-the-art technology and myneopost online services you can be sure to have the best solution to meet your demanding needs. Process up to 45 letters per minute with Powerfeed and Smartstart technology. Differential weighing makes it easy to handle mixed mail. Easily calculate the right postage with the Postal Rate Wizard and integrated scale. No need to queue at the Post Office for stamps - simply purchase postage on-line.